“We must be on you, but cannot see you – but gas is running low. Have been unable to reach you by radio. 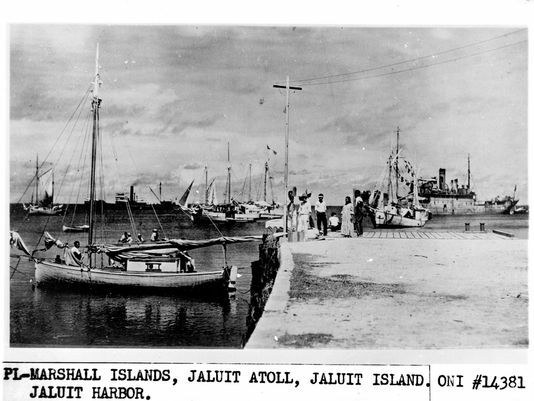 We are flying at 1,000 feet.” At 7:32 in the morning on July 2, 1937 this would be one of the last transmissions ever received from Amelia Earhart. What happened after that was a mystery. 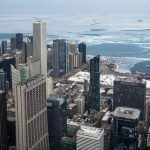 For a skilled pilot 20,000 miles into a journey around the world, it’s unusual to just disappear. But that’s what happened. After covering the skies of North America, South America, Africa, and India the pilot had found herself in Lae, a city in Papua New Guinea. 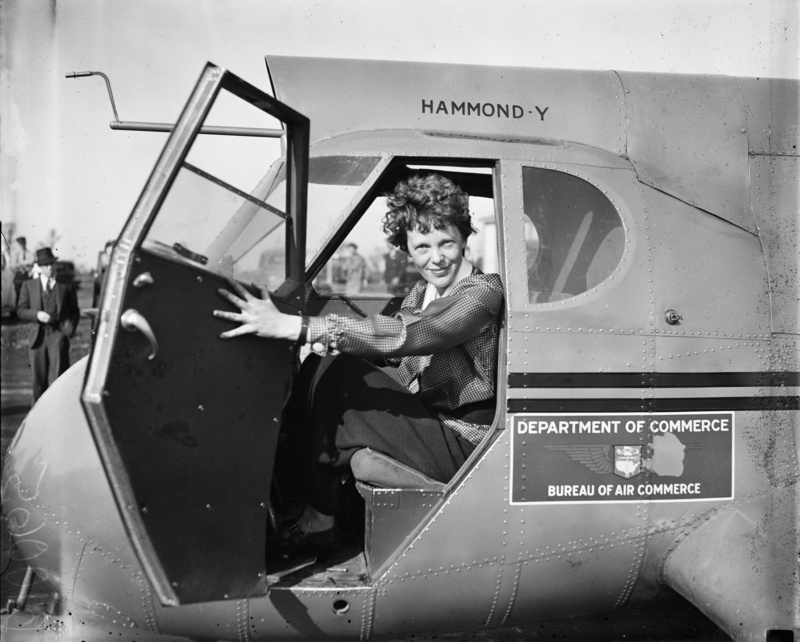 With her journey she brought her fame, and it soon made the airwaves that one of the most famous pilots on Earth was in town. But when she left the Lae airport that Friday, with plans of heading to Howland Island and plotting the rest of the 7,000 mile journey home, it would end up being her last departure. What she took with her was enough fuel and supplies to make the short journey before resting and restocking. What she left behind for her friends, family, and historians is a complete mystery. 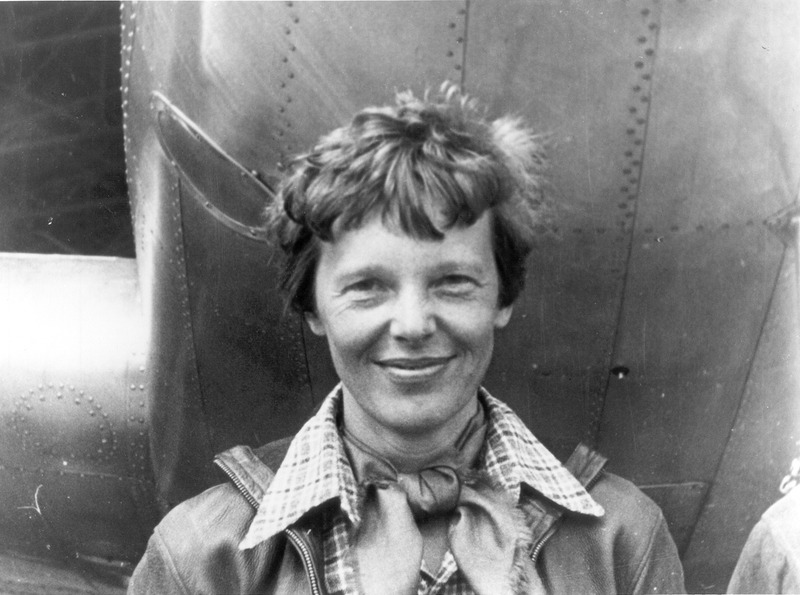 For years, the world has been captivated by the story of Amelia Earhart. Her tale is taught in every American school, and around the world numerous movies and television specials have been made about her. Airports, post offices, schools, and roads are named for her. Several awards and scholarships are given in her name. She is, quite possibly, one of the most famous figures in American history. It’s this spirit of curiosity and admiration that keeps the search for her and her aircraft alive. Every few years there’s a new hope, followed by a false alarm. Pictures of her potential capture are unverified. Some say it’s her sitting on this dock in the Marshall Islands. This could be the case, considering that she was flying in that direction on the day she disappeared. But considering her stature at the time it’s likely that she would have been used as leverage for U.S. cooperation with Japanese forces. Although this was before Pearl Harbor, the theory posits that she was taken in as an American spy. However, new approaches have been made in the search for the plane. Project Blue Angel decided to come at the investigation from a new angle. What if, they say, instead of crashing while on the way home, she saw that there wasn’t enough fuel in her tank and turned around? They also had a one-up on other teams searching for a plane… they already had one. A wreck sits silently under the waves. On top of simply having the plane, off of Buka Island, their divers found a piece of glass that matches the tail lights from Earhart’s Lockheed Electra 10E. An artifact that close to the site is closer to solving the mystery than anyone has ever come. Furthermore, 57 different distress signals recorded on the day of her disappearance point to her landing on the edge of the reef surrounding Buka Island, and the rate at which her plane was pulled into the surrounding waters correspond to the tides of the time at which she landed. 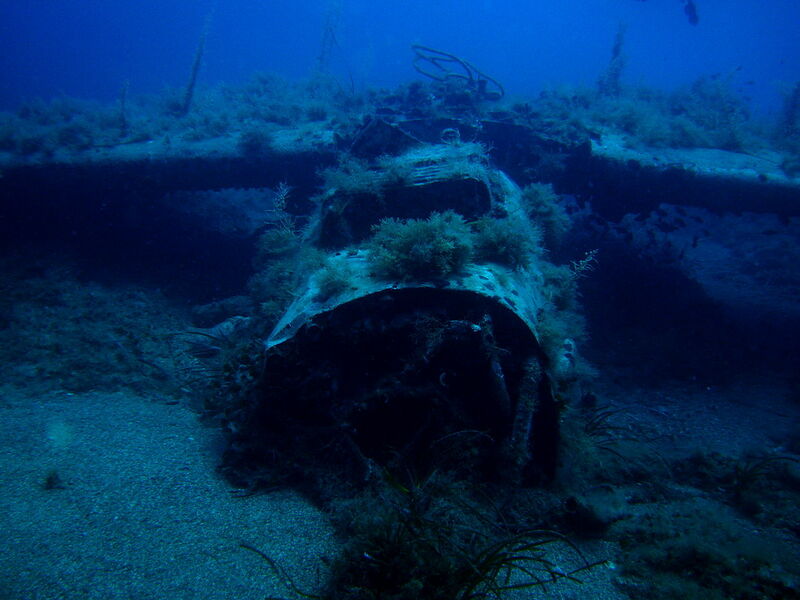 While the plane is in rough shape, and has already been a dive site for years, this new theory may add some historical significance to the already gorgeous surroundings, and more importantly, put to rest the mystery one of the greatest explorers in the history of the world.